We all know someone who crochets right? If it’s not you, it’s probably a good friend or family member. Sometimes we crafty people like to buy crafty gifts for others too! Do you ever find its hard to pick the perfect gift for a crocheter? 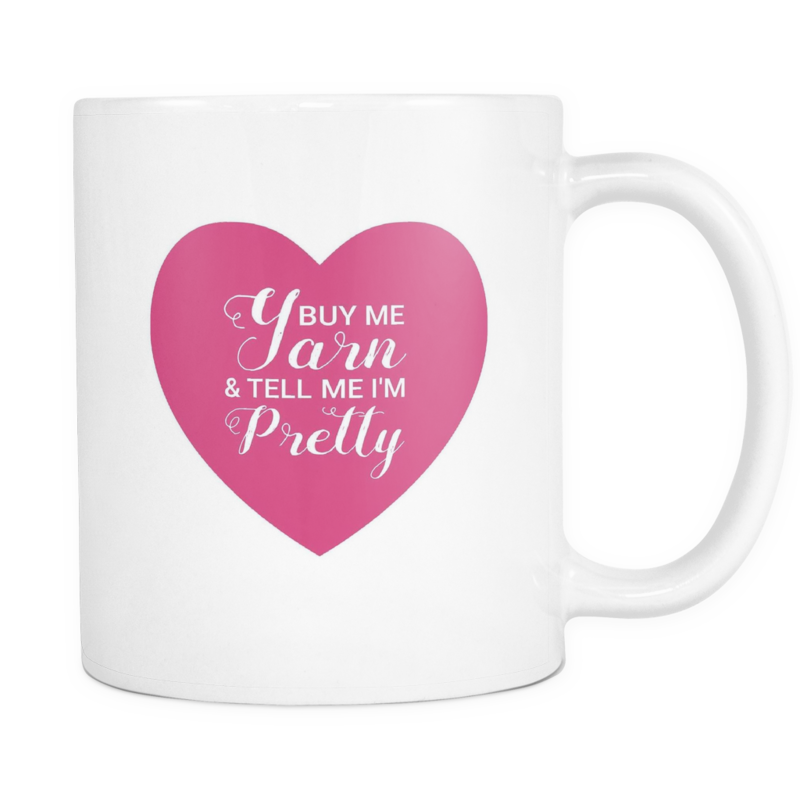 Frankly, we all love yarn, but probably have every size hook imaginable. 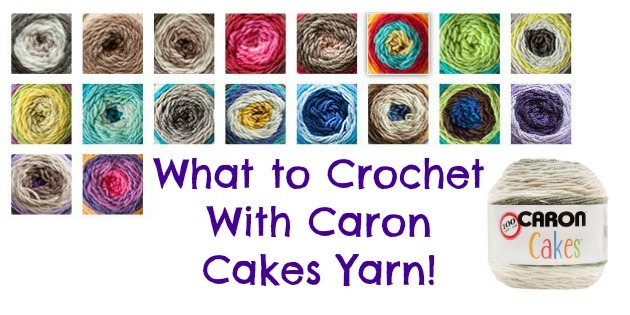 Sometimes, and I cannot believe I’m saying this, yarn just won’t do! 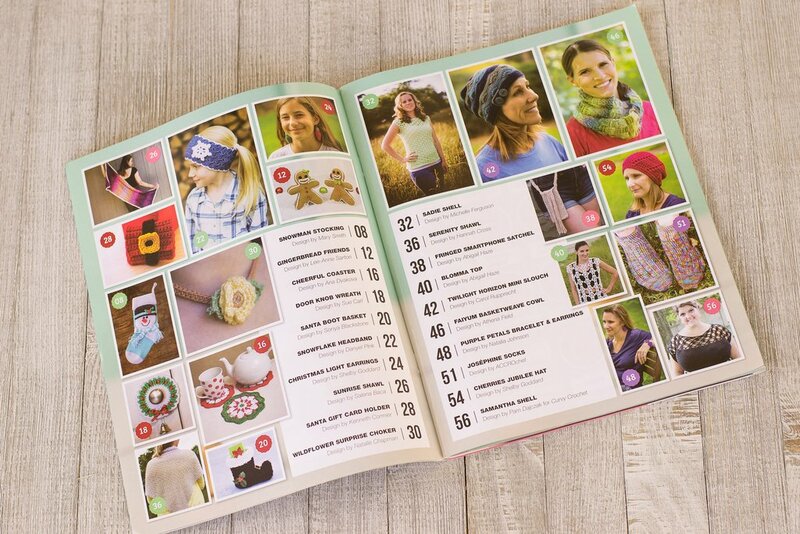 Lucky for you, the team at Happily Hooked Magazine has a few great ideas for the perfect gift! 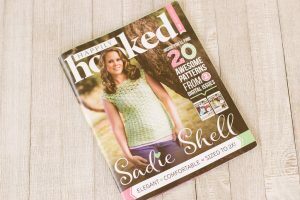 Happily Hooked Magazine is now available in single print editions! 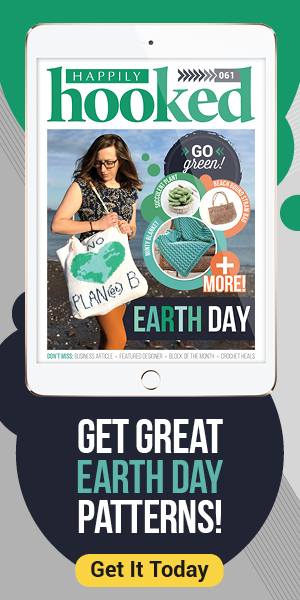 A magazine or two would make an amazing gift for that very special crocheter in your life. Who am I kidding, maybe you should treat yourself to one too! 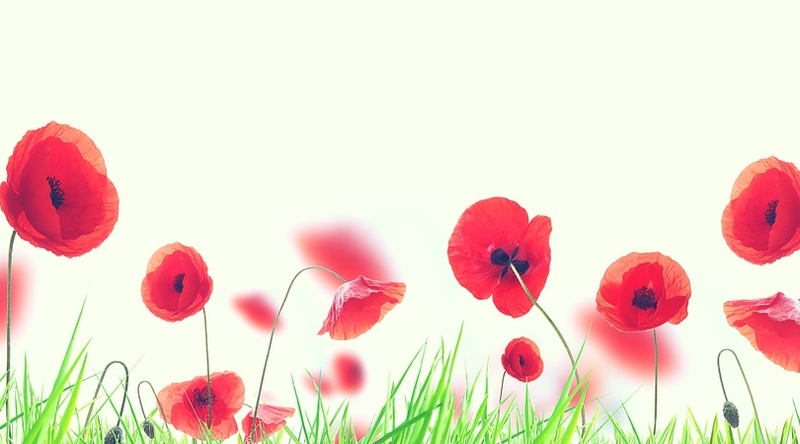 They are filled with a variety amazing patterns, but hold a special theme each month. 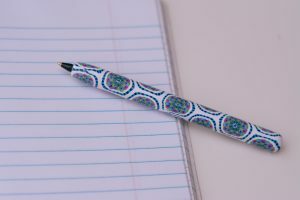 I for one have a slight obsession with office supplies, especially pens! 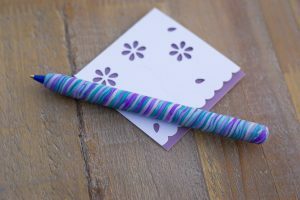 These clay barreled pens are so much fun! 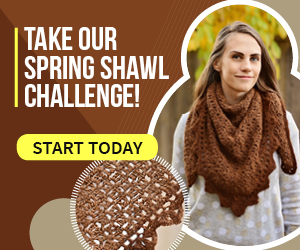 Anyone who crochets can always use a pen! 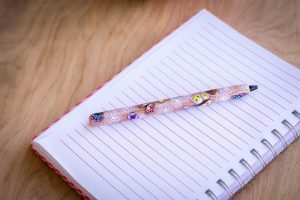 You can customize these pens with red, blue or black ink in a variety of designs. Want to know the best part? They are refillable! 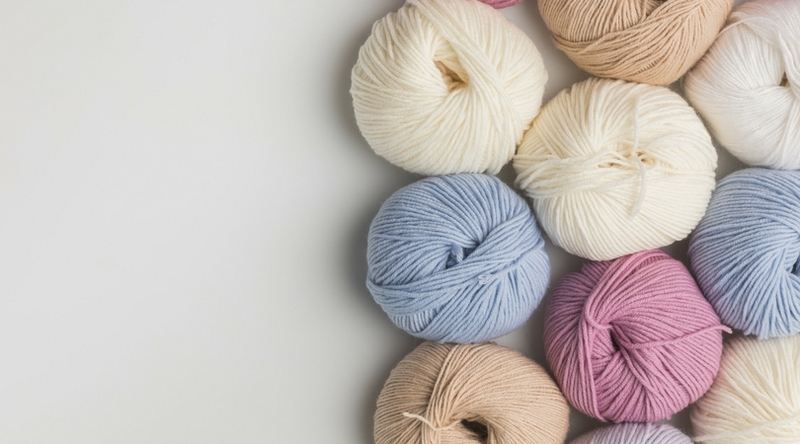 Personally, I have only met a handful of crocheters who do not have a stash of WIPs in their collection. 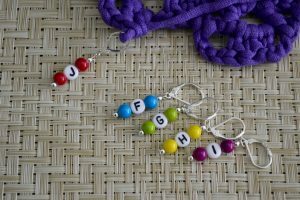 These stitch markers help you to remember the size hook for a project, and help you keep your place. 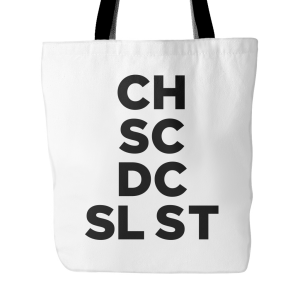 They are available in sets of 5 and you pick the letters yourself. 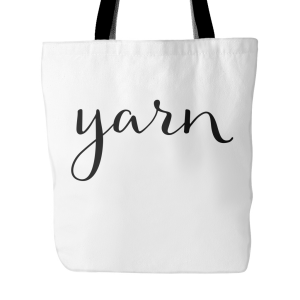 These spacious bags make the perfect gift for that yarnie friend of yours! 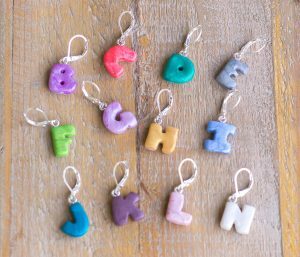 They are big enough for a larger project, and great for on the go crafting. 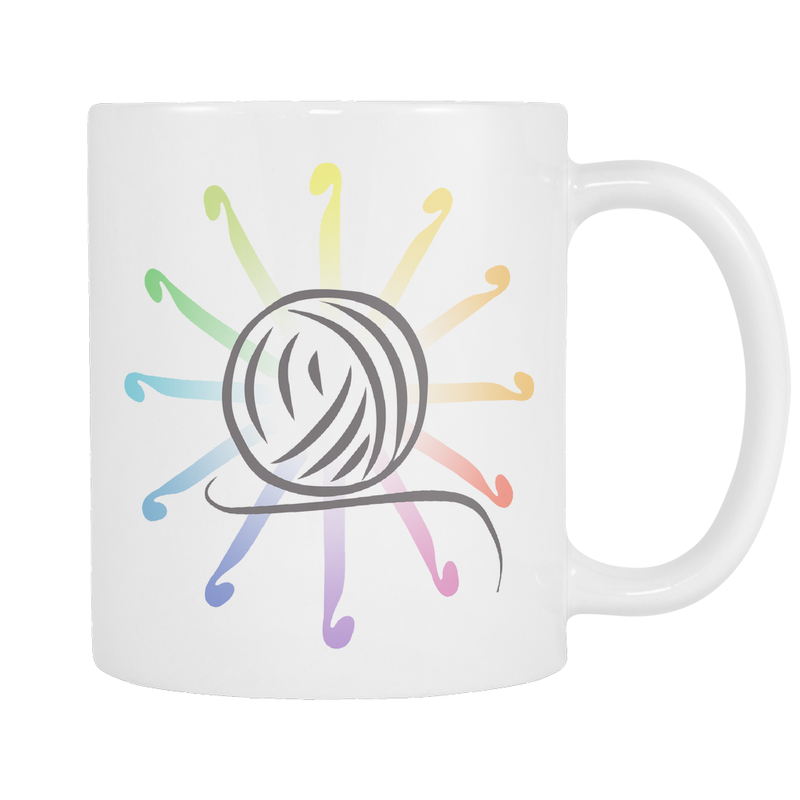 Fill one up with their yarn and slap on a bow! 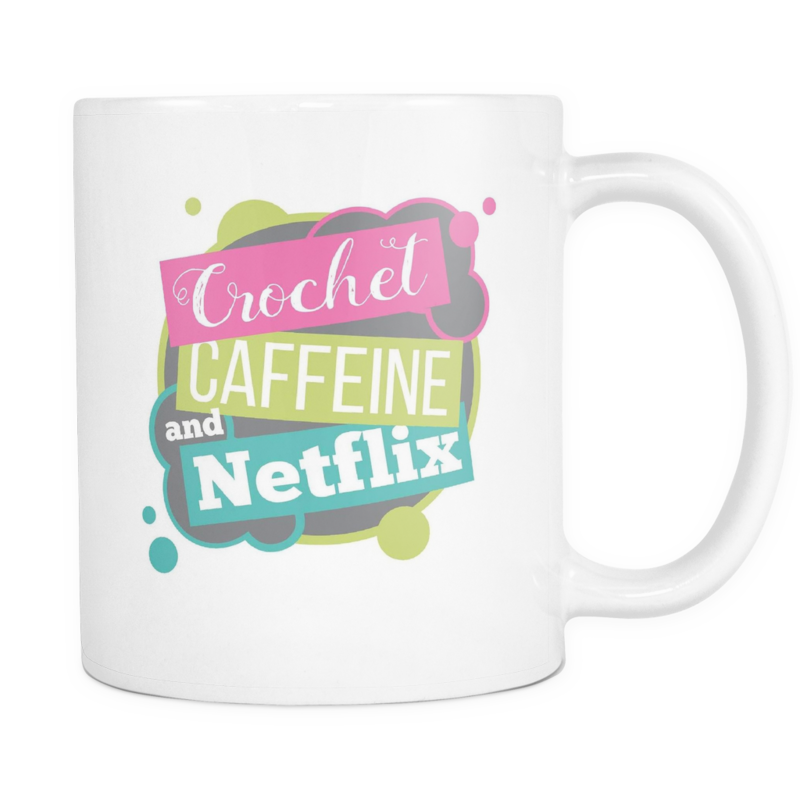 Just being honest here, most of my late evening crochet sessions are fueled by caffeine. 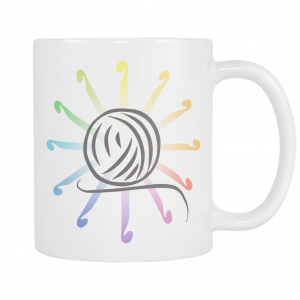 These mugs would make a great gift with a small skein of yarn and a hook nestled inside! 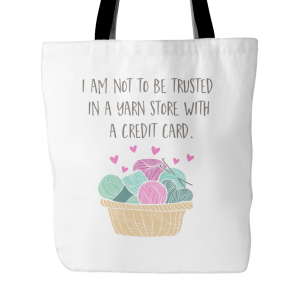 Lastly, if you are in a hurry, or simply cannot figure out what to present your crochet companion with, there is always the gift card option! 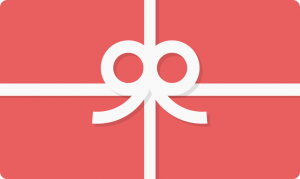 While craft store gift cards are pretty fabulous, a Happy Crochet Hooks gift card is highly recommended! Welcome to our new team member Rohn Strong!